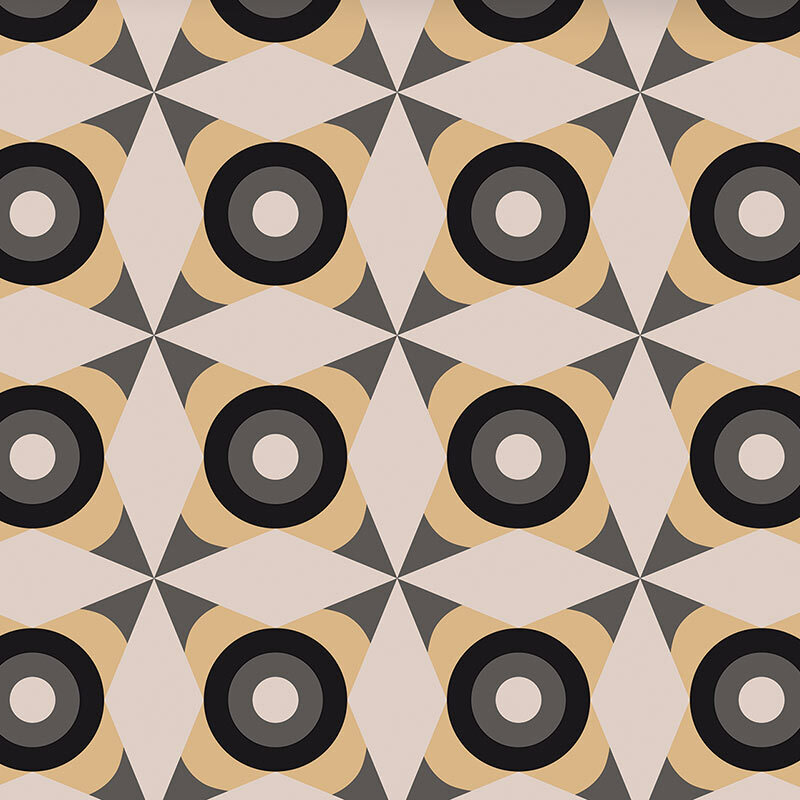 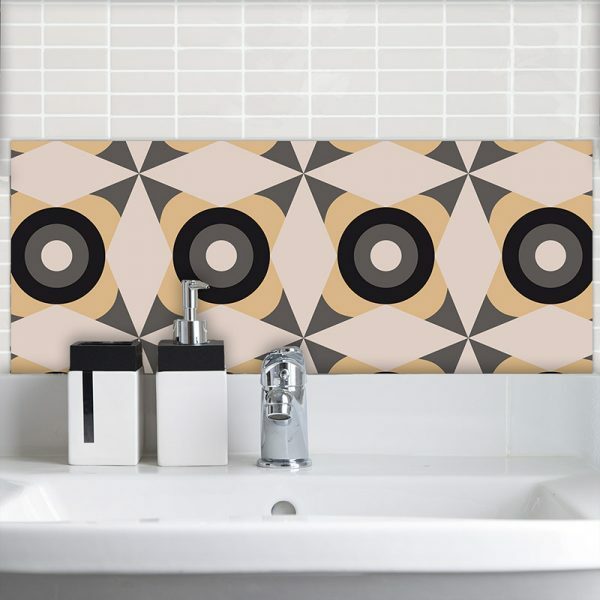 Yume and its hypnotic circles and stars captures the attention and refuses to let go. 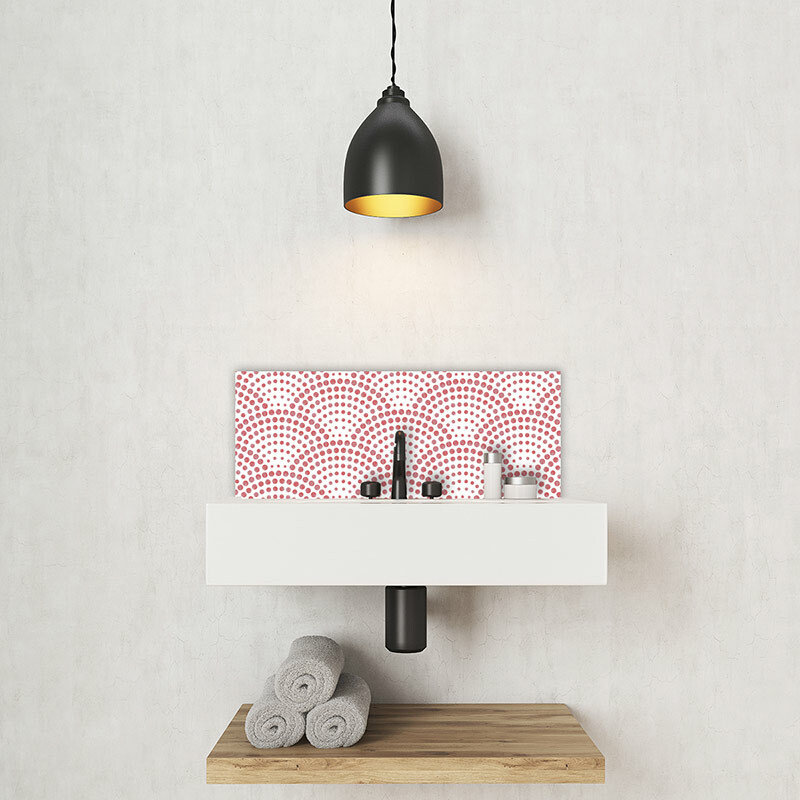 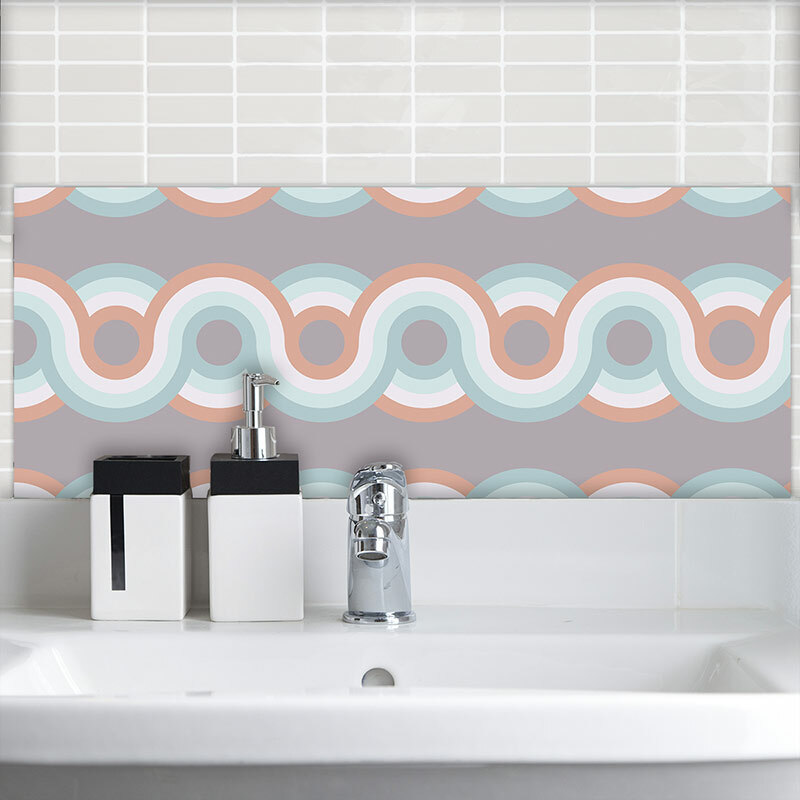 Individually printed as a Feature Tile, Yume’s charm is here to help add you to your home. 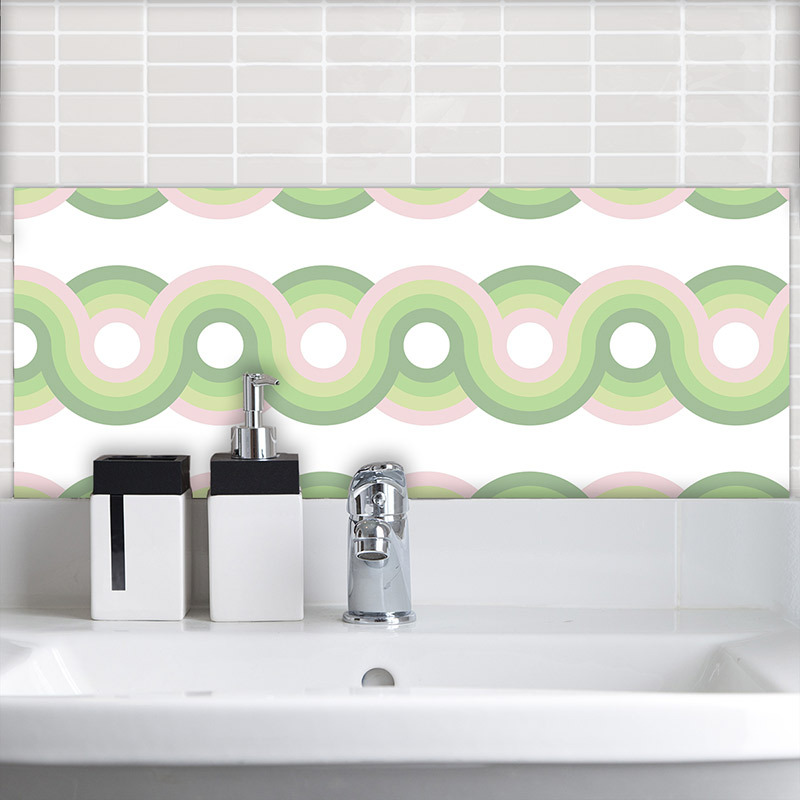 One of our new range of Metro-dot designs.